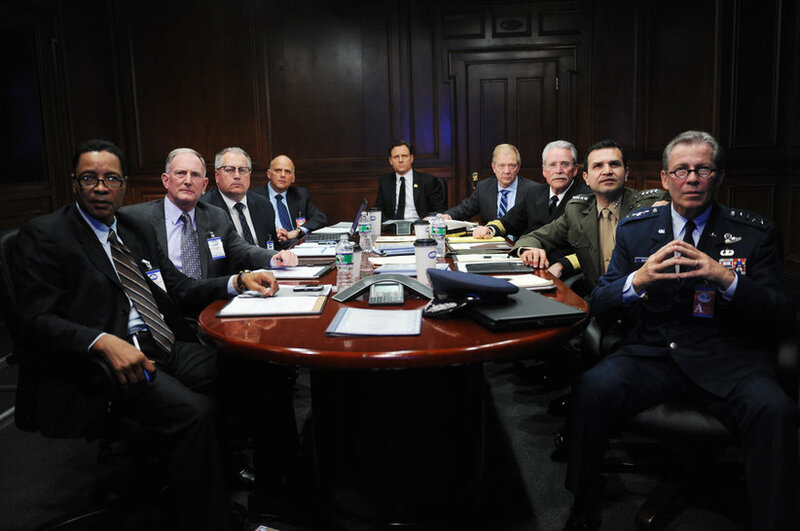 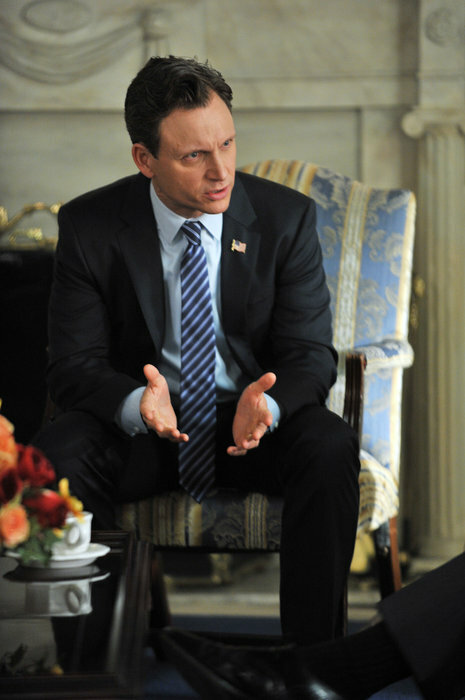 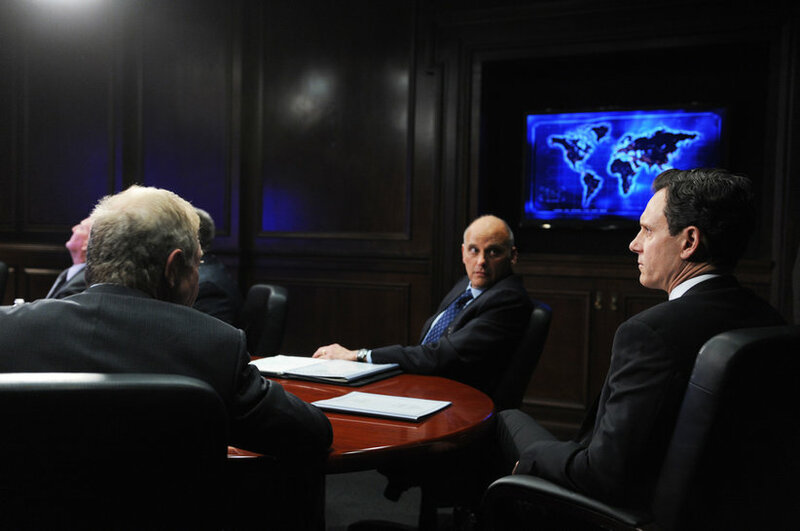 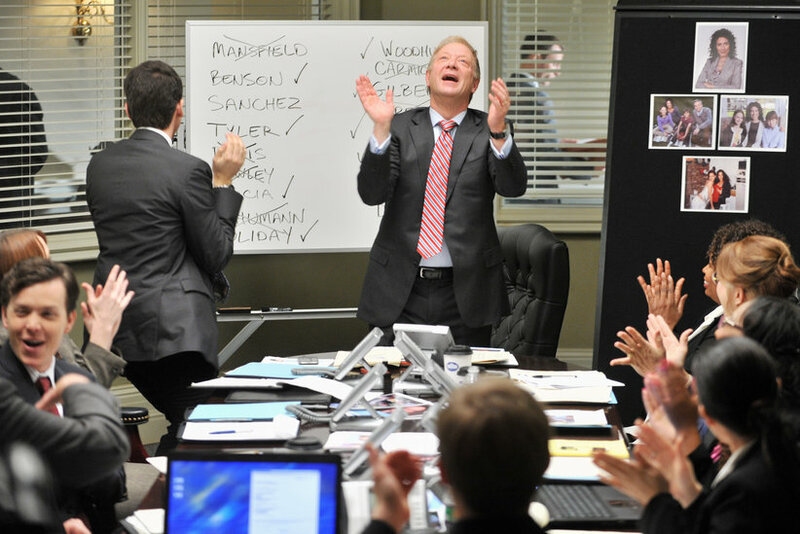 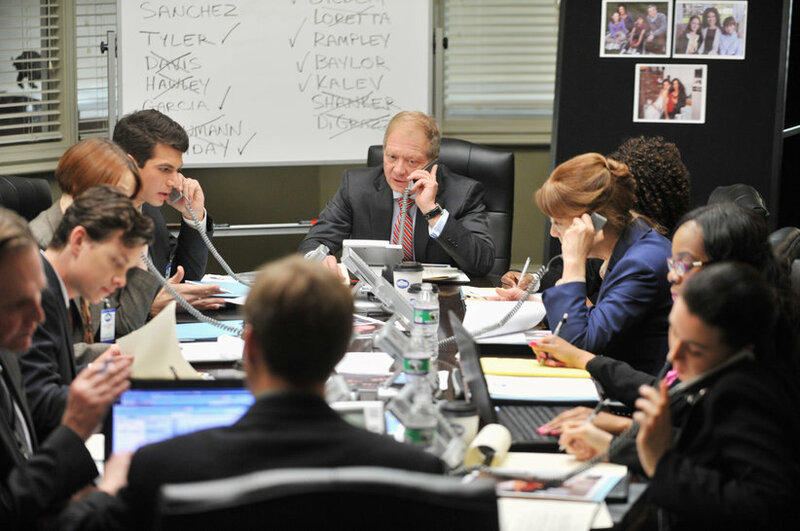 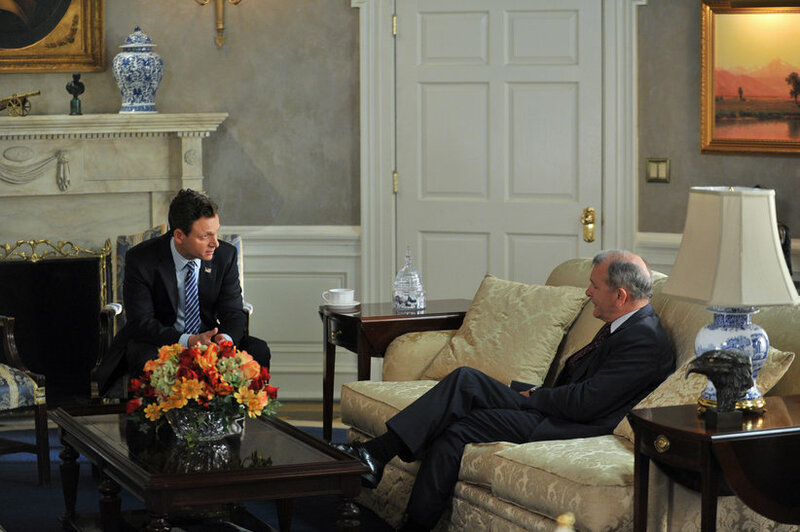 216: “Top of the Hour” – Olivia finds herself in the middle of a media storm, but this time she’s on the opposing side of the oval office when Fitz’s pick for Supreme Court Justice is caught in a torrid affair with Liv’s new client, high-powered CEO Sarah Stanner (Lisa Edelstein). 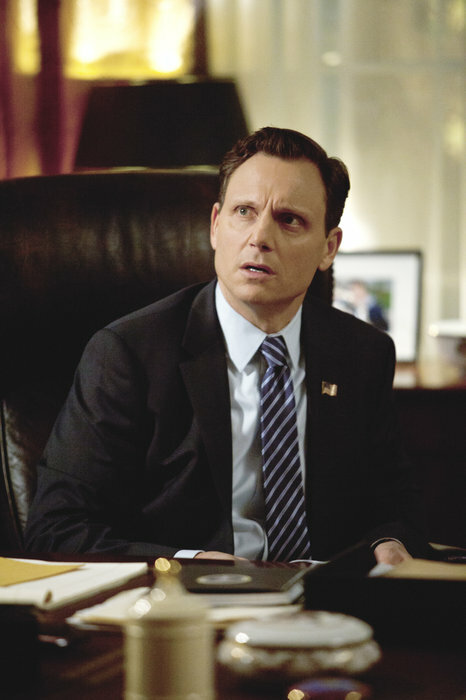 Meanwhile, Olivia and Jake continue their flirtatious relationship, while Huck takes Quinn under his wing and Harrison and Abby try to figure out where they stand with their friendship. 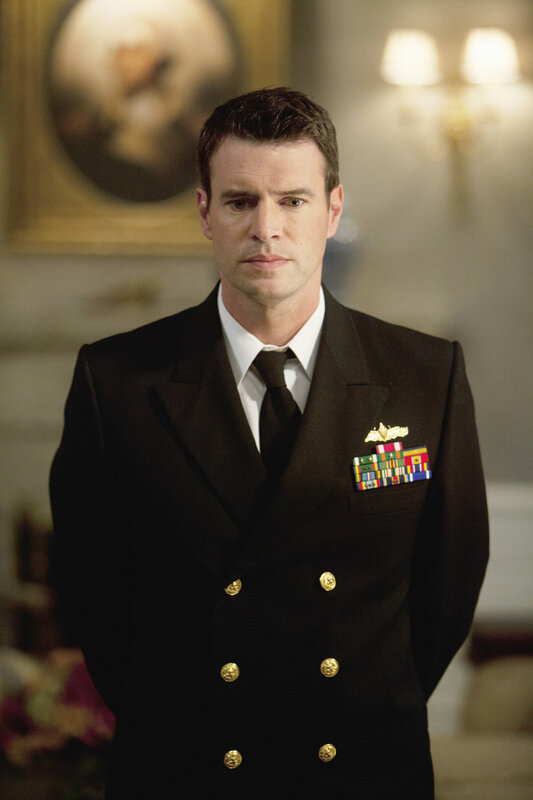 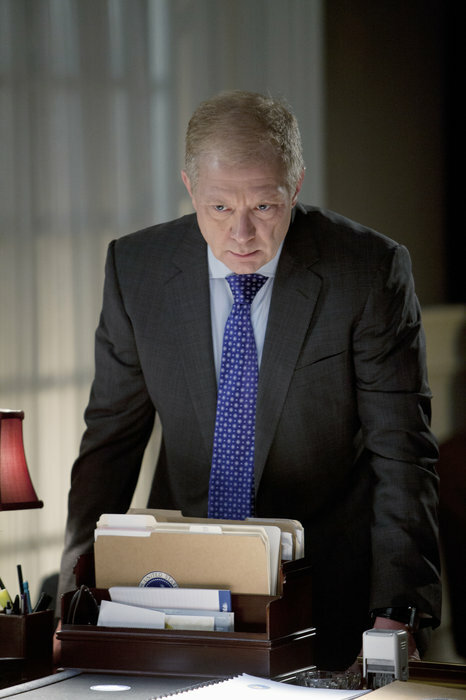 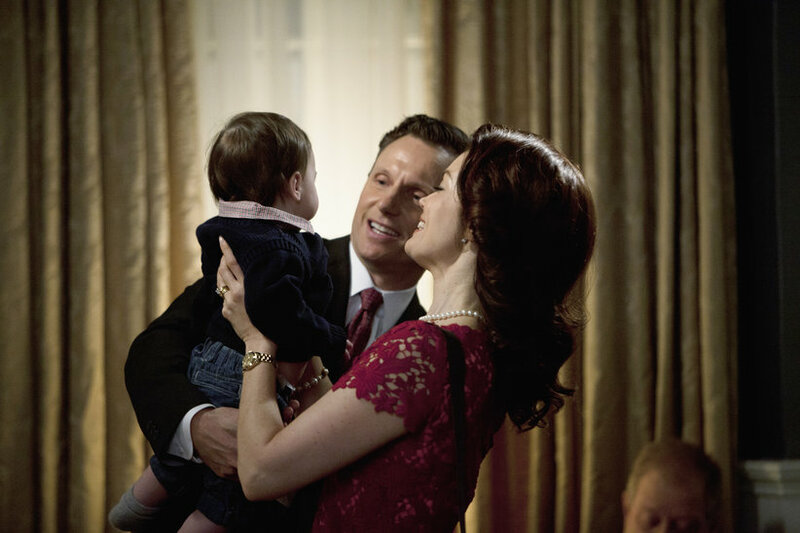 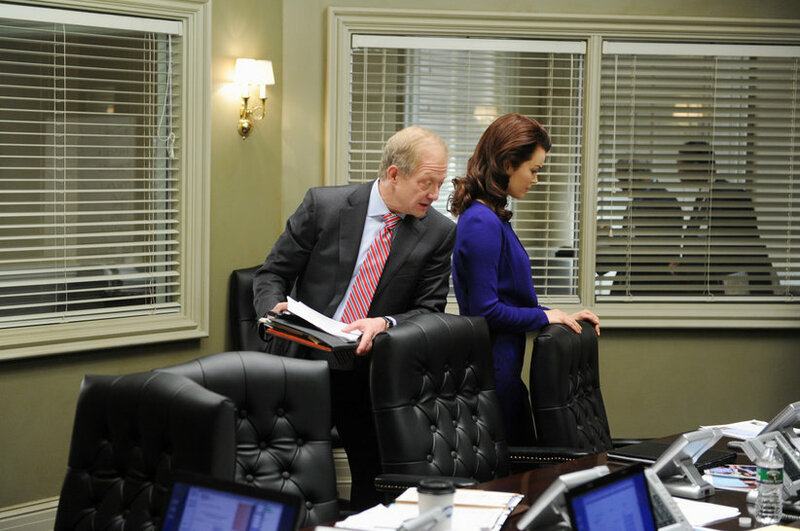 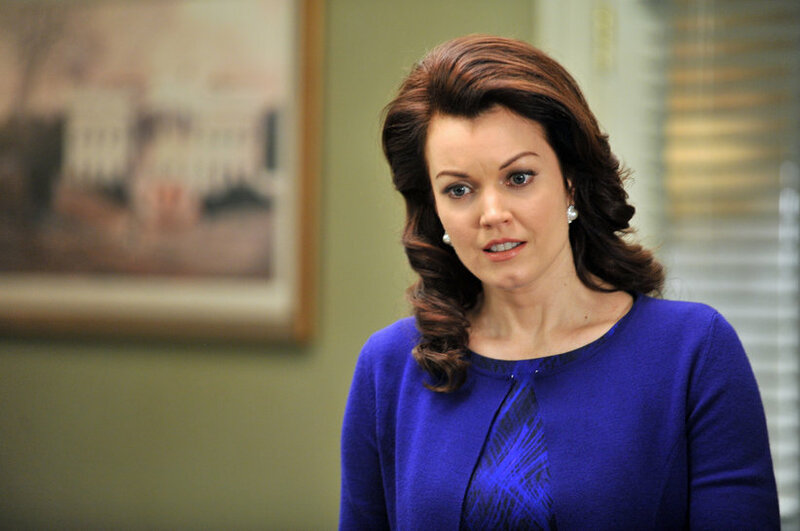 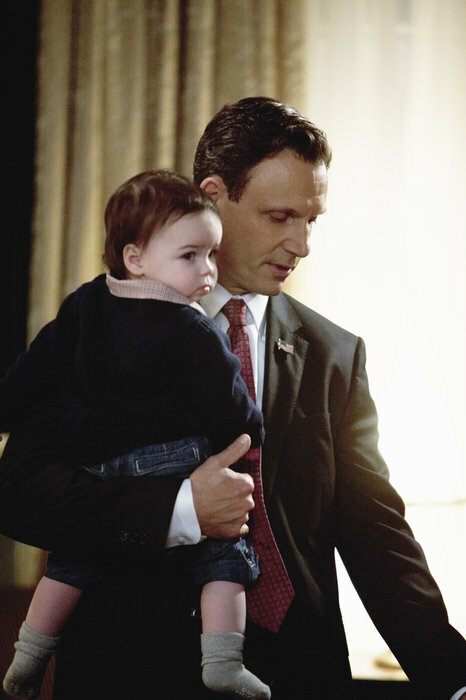 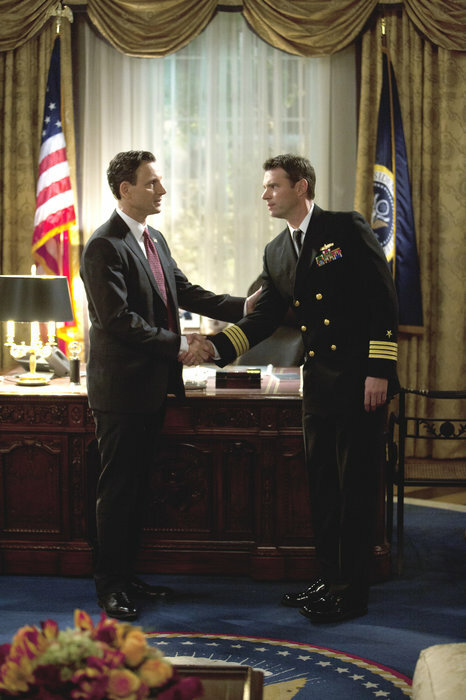 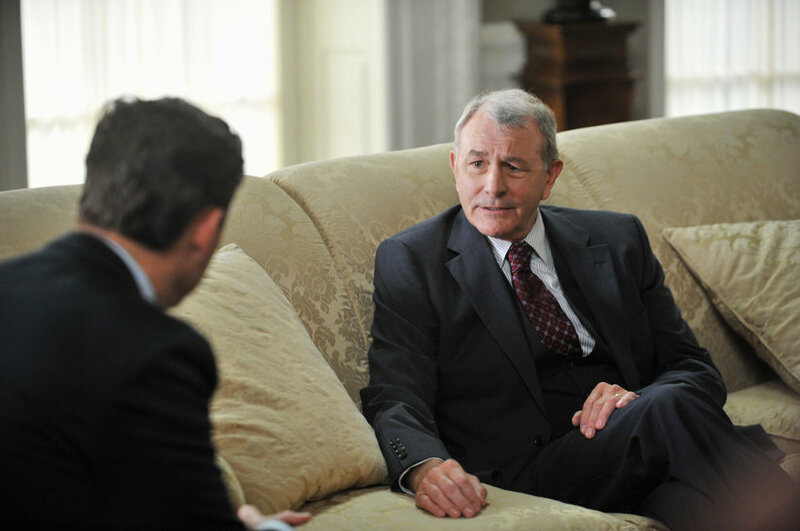 Back in the White House, Cyrus and Mellie continue to fight for Fitz’s attention, but someone else may already have it, on ABC’s “Scandal,” THURSDAY, MARCH 21 (10:02-11:00 p.m., ET) on the ABC Television Network. 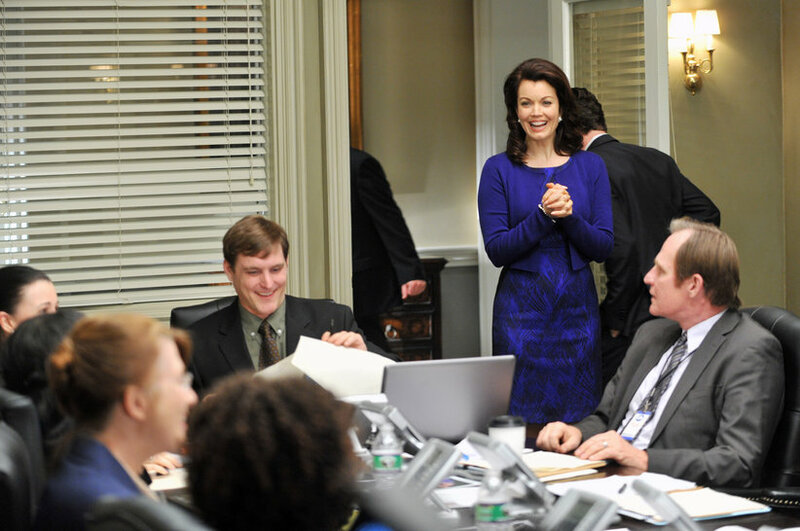 “Top of the Hour” was written by Heather Mitchell and directed by Steve Robin.